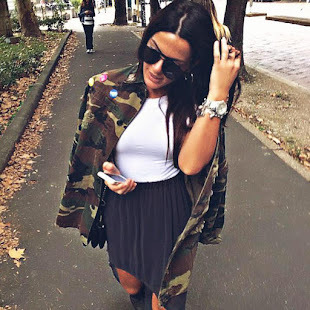 A dream called fashion : How I get dressed to go to fashion shows? Finalmente, ho trovato i cargo pants, che da tempo cercavo e come sempre il mio amatissimo brand Zara ha soddisfatto la mia richiesta! Ad esso ho abbinato una blouse di seta con delle ruches sul davanti, mentre come accessori ho deciso di indossare delle stringate molto "british style" e la mia nuova borsa a cartella presa su Asos.Che ne dite? 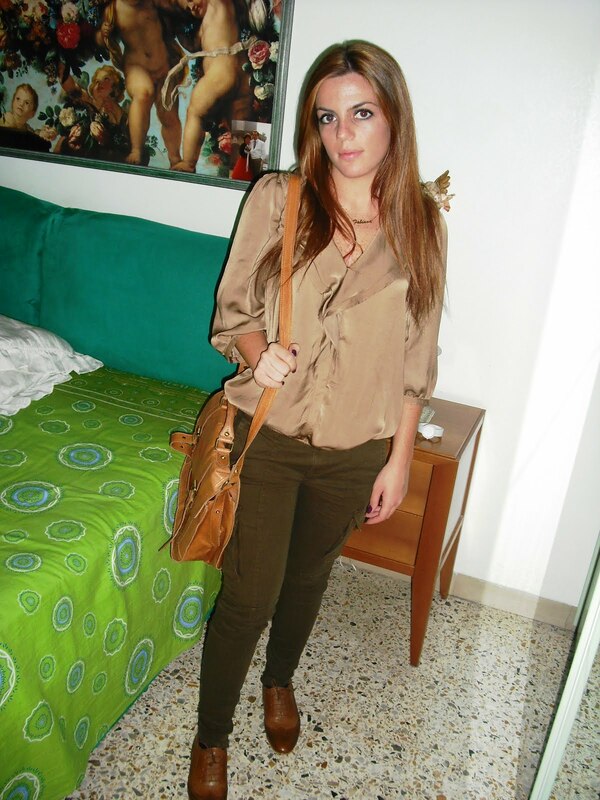 Ho scelto questo outfit per partecipare al contest tra fashion bloggers proposto da Donnamoderna.com. infine mandare la foto (con il link al vostro post) a questo indirizzo: communitydonnamoderna@mondadori.it). Verrà poi pubblicata una gallery di foto con tutti i vostri outfit nelle pagine della moda del sito di Donna Moderna. Allora, che aspettate? Finally, I found the cargo pants, which have long tried, and as always my beloved brand Zara has fulfilled my request! I matched it to a silk blouse with ruffles on the front of it,whereas, as accessories, I decided to wear a pair of shoes very "British style" and my new folder bag buyed on Asos. What do you think? 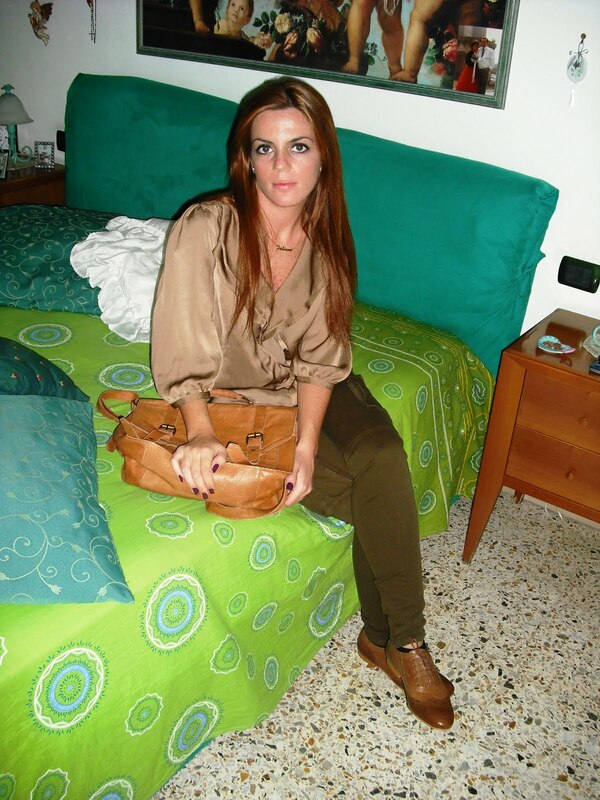 I chose this outfit to participate in the contest between fashion bloggers proposed by Donnamoderna.com. Finally, send the photo (with a link to your post) to this address: communitydonnamoderna@mondadori.it). It will then publish a gallery of photos with all your outfits in the fashion pages of the site of Donna Moderna. So what you waiting for? très jolies photos, et je te trouve magnifique.